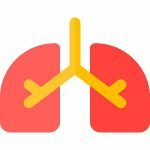 Many people with COPD will need supplemental oxygen. home oxygen therapy can improve survival rates in people who have low blood oxygen levels. There are various forms and levels of oxygen therapy, and your physician can decide what is best for you and your lifestyle. Oxygen therapy can improve quality of life for people with COPD because it may help make physical activity more comfortable and enjoyable. This treatment can also lessen sleeplessness, headaches, irritability, and the overproduction of red blood cells. Depending on the severity of someone’s COPD, a physician may recommend continuous oxygen treatment or occasional oxygen treatment. Patients who require continuous oxygen therapy inhale supplemental oxygen around the clock. This can improve alertness, motor speed, and hand strength in people who have advanced emphysema. Patients who require occasional oxygen treatment use supplemental oxygen during certain activities or just at night. There are various oxygen sources available for home use, as well as different portable oxygen sources. They vary in size, portability, function, and price. Your healthcare professional can help you decide which type of oxygen system works best for you. It is important to note that long-term home oxygen therapy is not suitable for all patients. The decision to start home oxygen should be made in conjunction with the entire healthcare team. 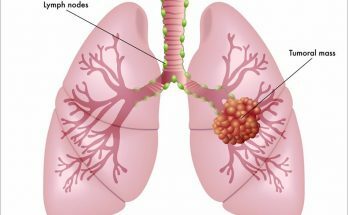 Next Article What is Pulmonary Rehabilitation?